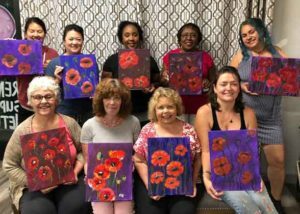 Creating your own event is a creative and fun way you can support RSN’s life-enriching programs including the 20th annual Renal Teen Prom. 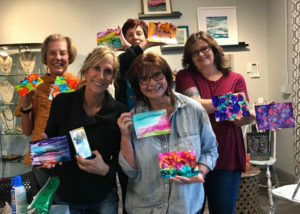 Studio Hope provides a positive and engaging experience in a creative, inviting space that’s stocked with beaurtiful artwork and hand-made jewelry. You and each of your guests will take home your own beautiful art or jewelry. 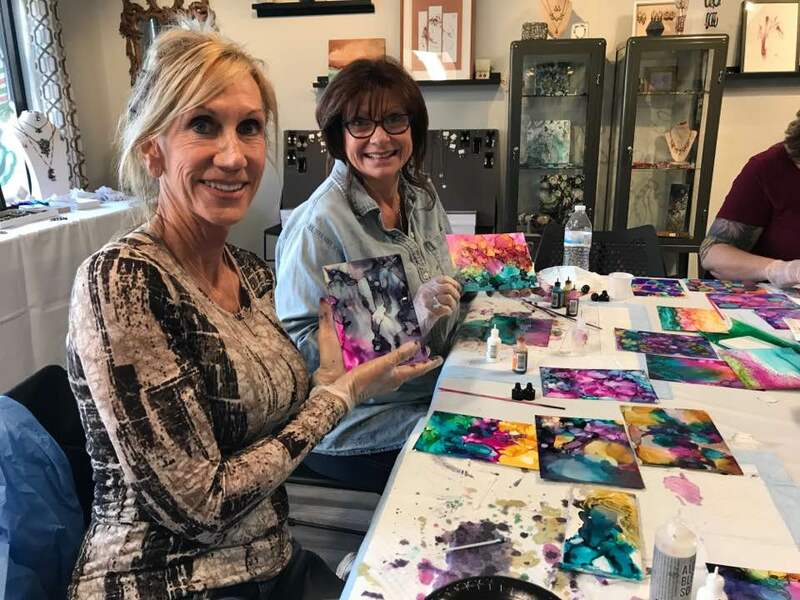 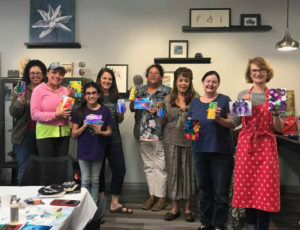 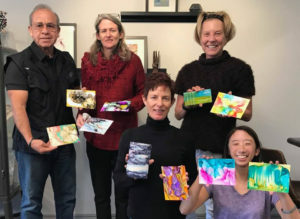 Each private workshop is presented by an experienced artists who is excited to encourage others to master their craft and will help guide you every step of the way. 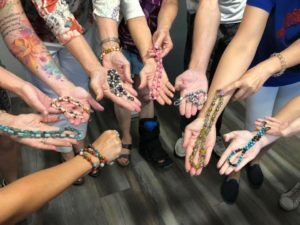 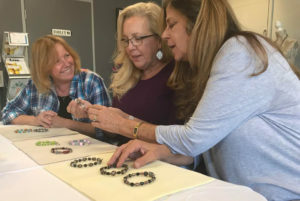 Workshop options include Shambala Jewelry, Wire-Wrapped Jewelry, and Alcohol Ink Painting. 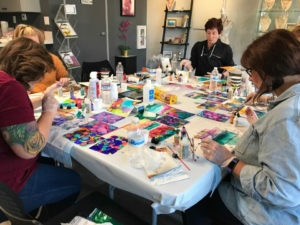 Contact us using the form below for more information, per-person rate and to reserve your space today.